My #1 Small Business Tip – Win with Google through reviews. I get the opportunity to connect with many new, growing, and mature small businesses throughout my week. Nuance Financial Tax & Accounting exists to help small businesses focus on what they do best, by serving as their outsourced accounting and tax advisors. Our goal is to help small businesses pay only their fair share in taxes, and handle their annoying QuickBooks, payroll, accounting, and tax filing – which is usually un-productive busy-work for owners. Because of that, we desperately want small businesses to succeed, which is why I want to share my #1 Tip for local small businesses. Here’s how it works. If you are a local small business, the cheapest and easiest way for you to differentiate yourself in your industry is to allow the world to learn about how you satisfy your customers. 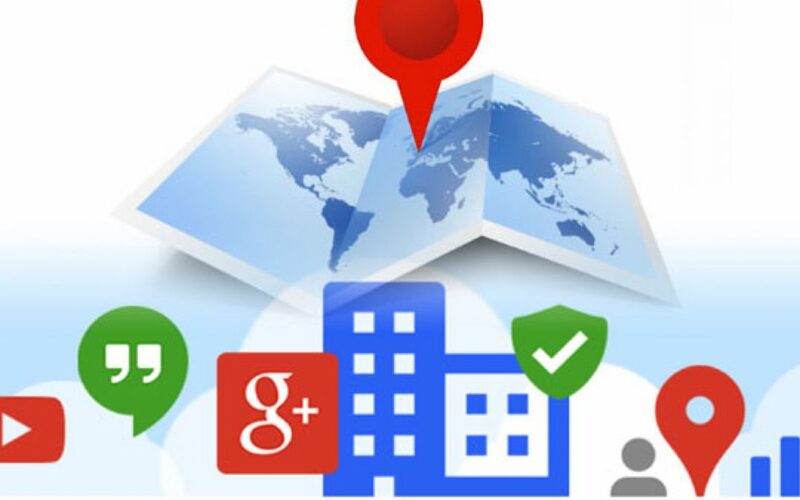 The easiest way to do this is by maximizing your Google Local Page. This page is different than your Google+ page, and far more important than Facebook, Instagram,Twitter, or Yelp. go to https://google.com/business to get started. You will enter your information, choose a territory, select your business category, then you’ll be sent a postcard with a validation code. This postcard can take weeks to arrive. Once that postcard arrives, you’ll simply enter the code on the draft page – then you’re live! In the mean time, it’s useful to strategically upload information, pictures, and links to the page. This goes without saying, but the core duty of your business is to ensure that the customer is left saying “That was SO worth it!”. If there’s a shadow of doubt about whether your customers or clients would say such a thing, it’s probably time to hone in a “core focus” that you can more clearly establish & deliver on. But delighting your customers so they would recommend their friends, and stake their reputation on you, is the key. If you’re not doing an adequate job establishing expectations with your client, and then meeting or exceeding those expectations, your obviously not going to be worthy of trust. Meeting or exceeding the agreed upon expectations for your clients, and then acting in their best interest at every juncture or opportunity to do otherwise. Don’t sacrifice integrity for short term gain, don’t be stingy with how you add value, focus on service and helping, then you’ll see a wave of trust, and clients who will gladly give you a 5 star rating. Your clients are busy, and you don’t need to waste their time, but if you’ve earned trust and built a sturdy relationship – you need to ask them a favor. You can use the URL above your review section to link customers directly to the relevant reviewing page – this should only happen after many conversations and relational investments. Not only do you want to ask your clients for the “favor” of a review, but great organizations are seeking continous improvement, and such a productive paranoia requires aggressively aggregating feedback from your clients. This gives you tools to hone and improve your service to clients. This leads to the bottom line principle of this step – you need to seek feedback in order to learn what you’re doing wrong, but it will also keep upset customers off your google review page. When a client puts a bad review on your google review page, you cannot remove it – no matter what! This means you’ll need to ensure there is a sea of positive reviews in order to keep your average score high enough that the occasional disgruntled customer doesn’t completely ruin your prospects at success. I recommend utilizing http://reviewautopilot.com as a simple, and effective tool to acquire feedback from your clients, filter out and address the bad experiences, and gently reminding your clients with the relevant URL to your google review page. – Use a tool like http://reviewautopilot.com to solicit feedback & gently present your review url to your clients.